Democrats Greylock Capital and Reid Hoffman ran a smear campaign against Judge Roy Moore in the Alabama Senate race in 2017 and Facebook allowed it. Democrat activists took what Russia did on a minute scale in the 2016 election and ramped it up by a thousand. Democrats took this “Russian model” and ramped it up — times a million! Facebook allowed this to happen. 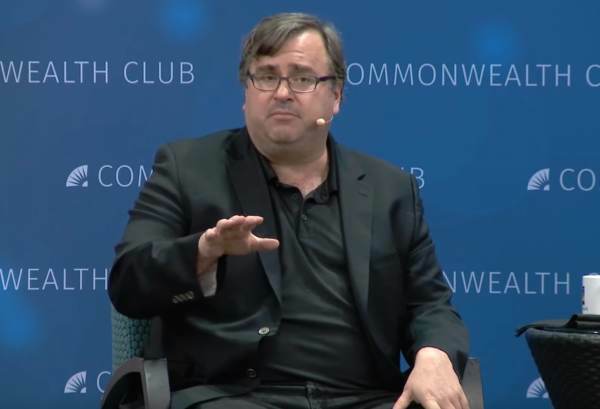 Billionaire LinkedIn cofounder Reid Hoffman put $100,000 into an experiment that adopted Russia-inspired political disinformation tactics on Facebook during last year’s special Senate race in Alabama, The New York Times reports. Hoffman did not immediately comment on the report. One of his partners told the Times that Hoffman does not “micromanage” the political projects he funds, and may not have been aware of the project’s tactics. During the 2017 special Senate race in Alabama, the project’s organizers created a fake Facebook page designed to attract conservative Republican voters. Once they had built an audience, the page criticized Republican candidate Roy Moore and urged its followers to vote for a write-in candidate, according to an internal report on the campaign obtained by the Times. 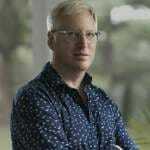 …Hoffman emerged as a sharp critic of President Donald Trump during the 2016 presidential election, and pledged to spend millions of dollars to help Democratic candidates improve their digital tactics in future elections.